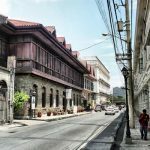 Manila has a lot to offer. 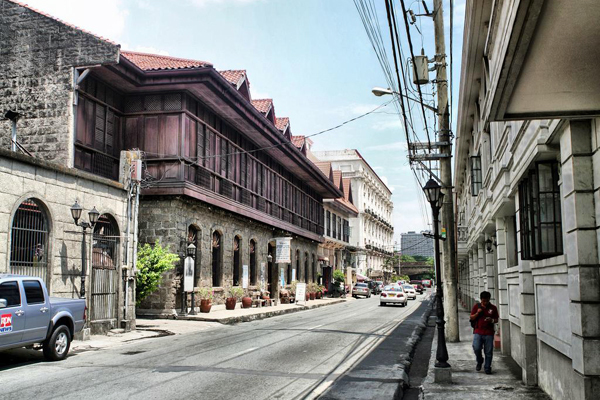 From landscape, culture to people, Manila definitely reaches our goal. 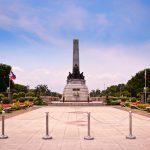 We provide amazing Manila shore excursions to discover the secrets of the whole Manila with a promisingly great 5-hour excursion. 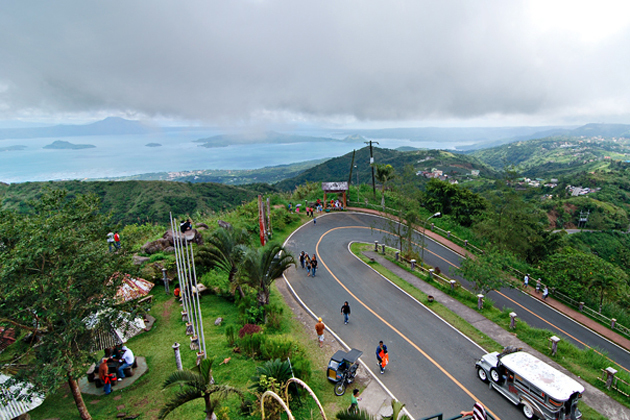 Start the excursion with a journey to Rizal from the pier. 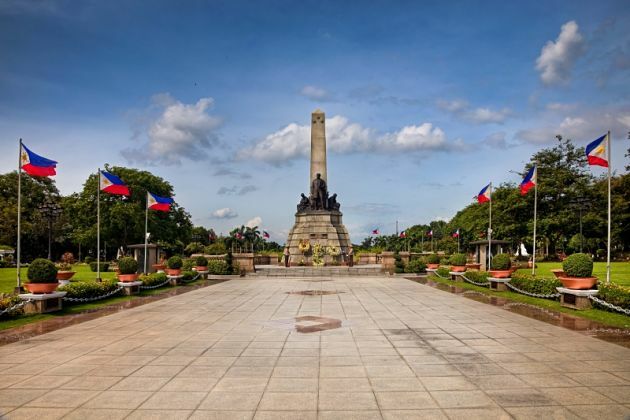 Afterward, we continue with a visit to Pizal Park – one of the most famous places in Manila. 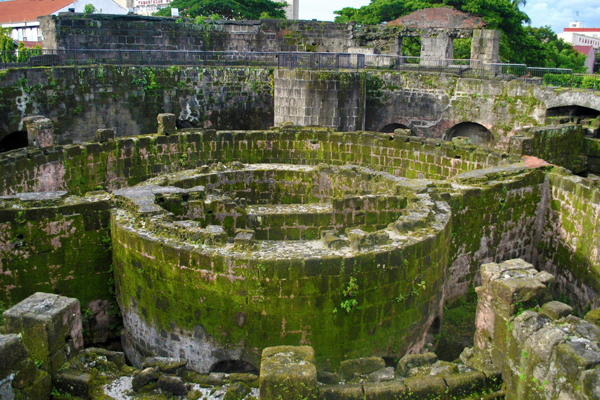 The park consists of the walled city of Intramuros heavily influenced by Spanish architecture style. 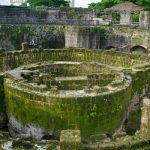 It’s such a great place to have an in-depth into a world of ancient walls, ruins, long-established churches, coupled with valuable relics dating back to Spain’s Conquistadores. 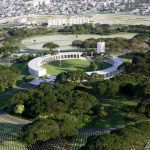 Here, we are guided to explore the business and residential complex before carrying on our trip to Manila American Cemetery and Memorial. 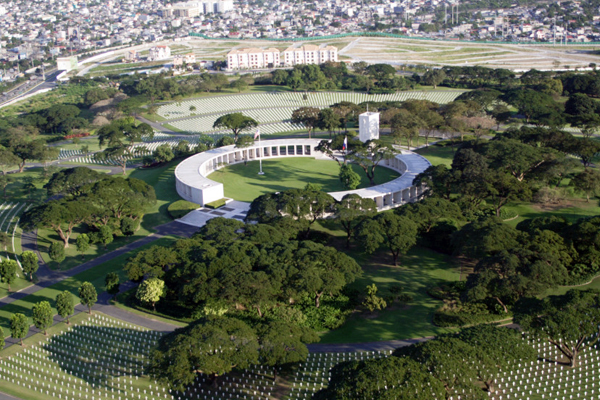 The highlight of the trip is the American War Memorial Cemetery which is considered the most amazing cemeteries outside the Continental U.S.
Head to Manila Cathedral established to celebrate the New Spanish settlement and to endow spiritual administration in the Philippines. 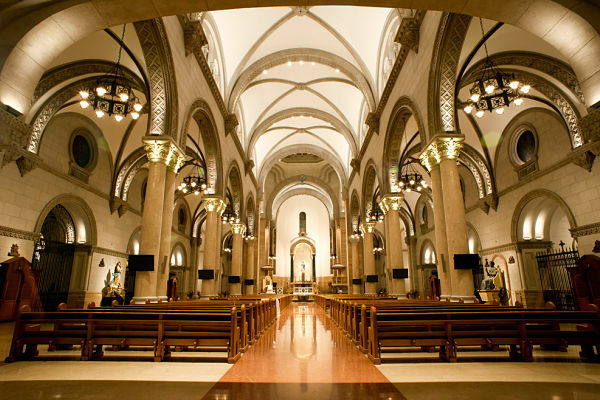 The grand masterpiece architecture inside the main church brings a deep breath of the old time when this city was a colonial, revealed in every detail from wall carving, door, panel, portal, and stained glass window having their own story. After that, enjoy a delicious lunch with acoustic singers. 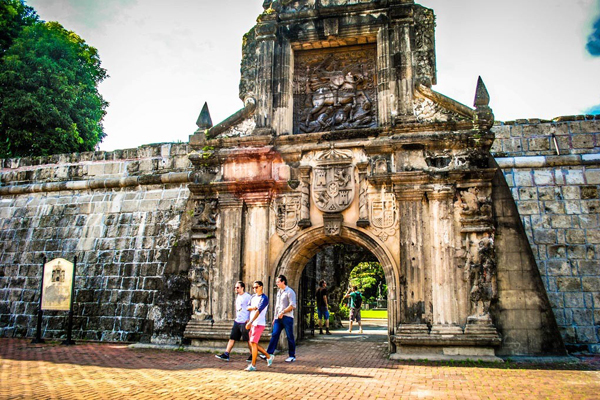 Then enjoy free time to explore the Old and New Manila by shopping in Mall of Asia. Tour ends with a return back to port. 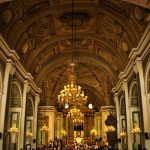 You can have a look at the available tours on our website in the category Manila shore excursions, or contact us for tailor-making a day trip as your favor. Please check your email for the detailed reply. 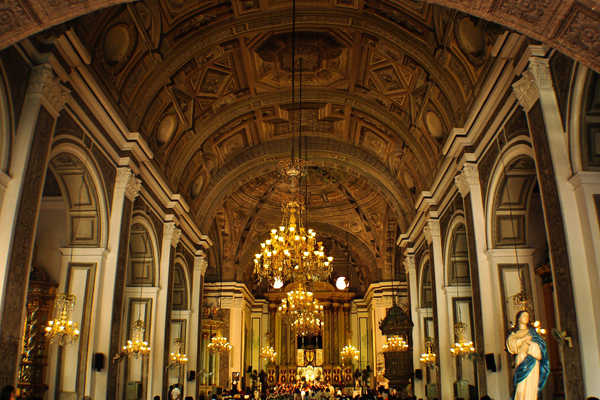 We are also on the Windstar cruise in Manila December 4 and 5. Are curious as to what ideas you had for Mr. Kirouac and his wife. 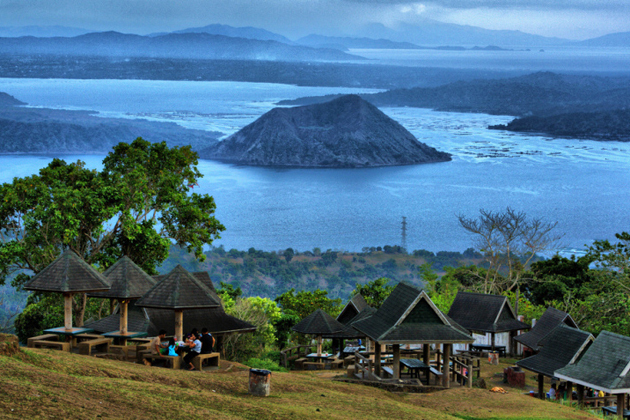 Or what the costs are for private tours vs. a group tour. Thank you. It’s better if you want to join a group. 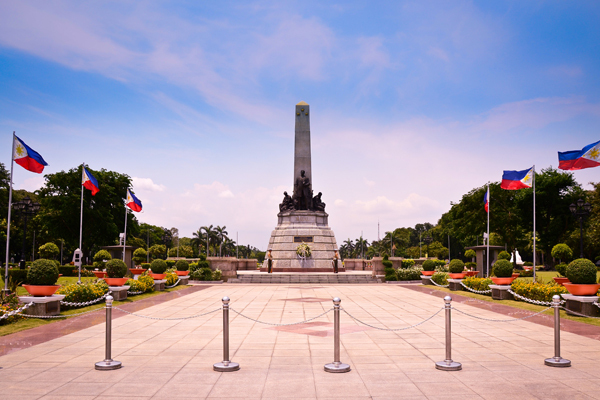 Please check your email for the detailed itinerary and quotation on this Manila shore excursion. 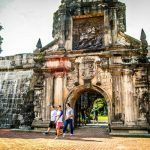 Thanks for your comment on Manila shore excursions. 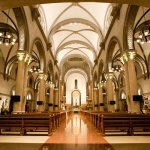 Please check your email for the detailed quotation and itinerary, and contact us for any other information.